From nothing to running. In nine weeks. With a human voice to guide you. 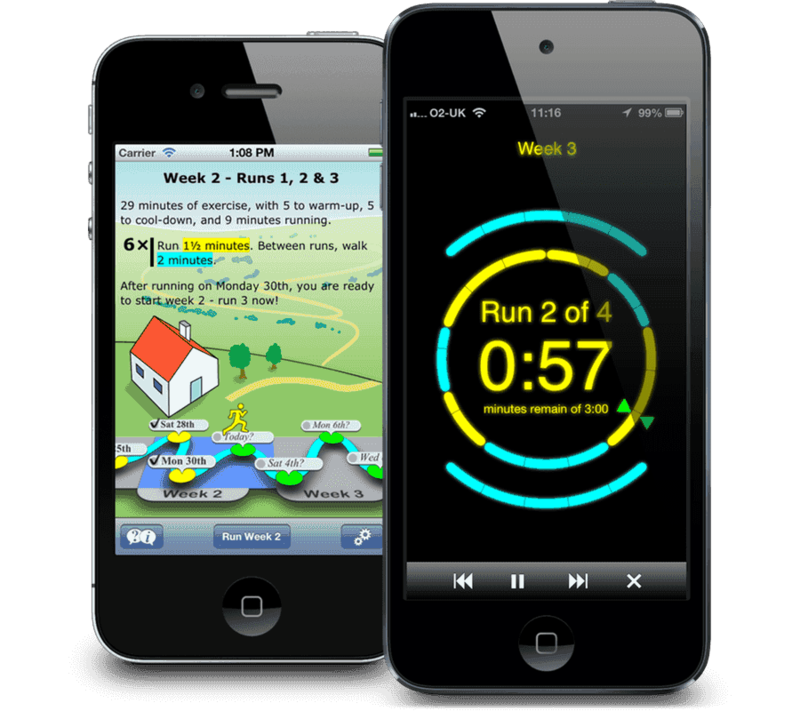 Get Running is an app for iPhone, iPod Touch and Android that talks you through a nine-week training plan. 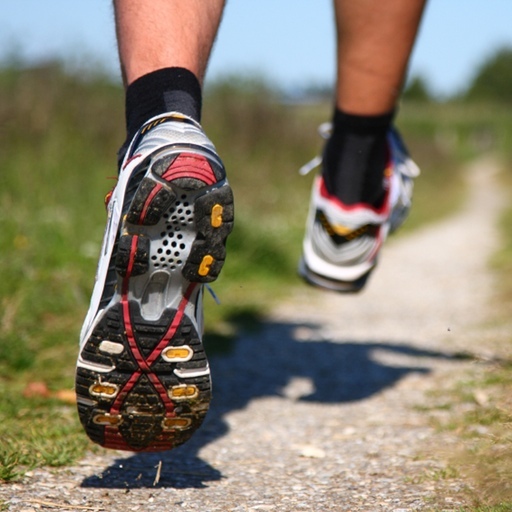 Get Running will gradually ease you into running, even if you’ve never run before. Once you complete the plan, you’ll be ready to run a 5K. The Couch to 5K. A proven plan. Josh Clark’s Couch-to-5K running plan has been helping people start running for years. Designed to get complete beginners running from scratch, it alternates running and walking to gradually build up your fitness, until you’re running for thirty minutes solid. 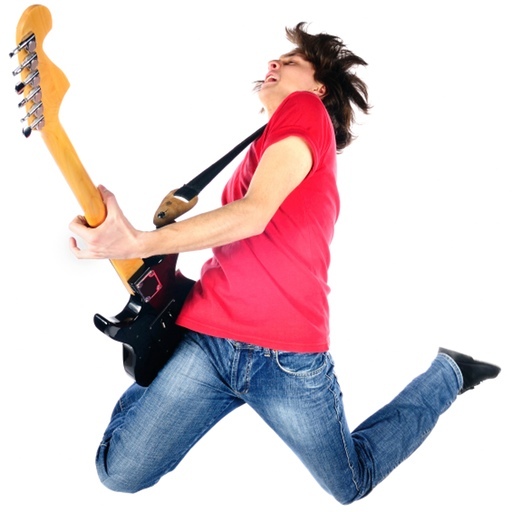 Music.Your music, however you play it. Get Running plays nicely with your existing music apps. Whether it’s the built-in player or a third-party app like Spotify™, just play your music the normal way, and Get Running will happily run alongside it. The human touch. A friendly voice, from start to finish. People really seem to like Claire, the voice of Get Running! 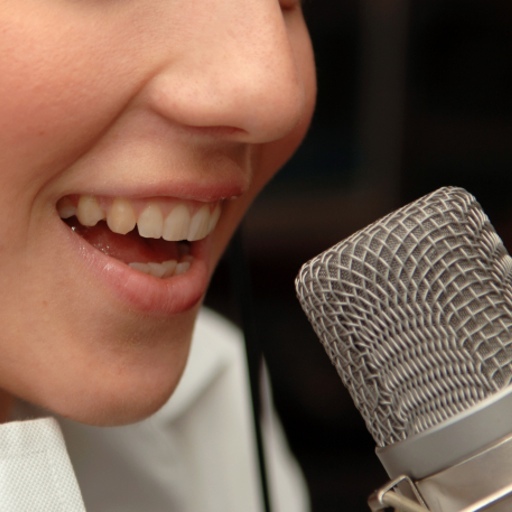 More than 200 professionally-recorded voice instructions lead you through every stage of the plan, encouraging you to keep going and giving you tips from warm-up to cool-down. Share your progress. Social media built right in. Share your progress with your friends on Twitter, Facebook and other social networks. 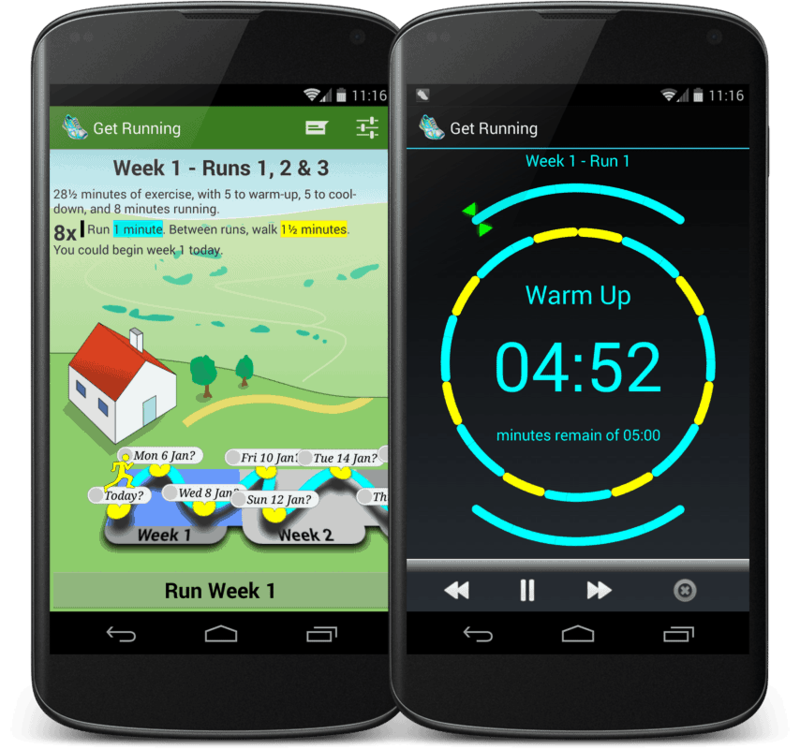 Get Running easily connects to Facebook and Twitter to let people see how you’re getting along.